We provide state of the art non-invasive medical grade treatments near Leeds at Fitness Flex. Our procedures achieve noticeable results with little to no downtime. To maintain the fantastic aesthetic results, we advocate a balanced diet and regular exercise as part of our clients’ aftercare. It’s also important to us to provide treatments that are accessible and affordable. With so many picture-perfect celebs in our daily feeds, we all feel the pressure to look better than ever. But unlike those celebrities, most of us don’t have the luxury of a daily glam squad on hand. We all have the right to look and feel great. Now it’s possible to achieve it without breaking the bank. 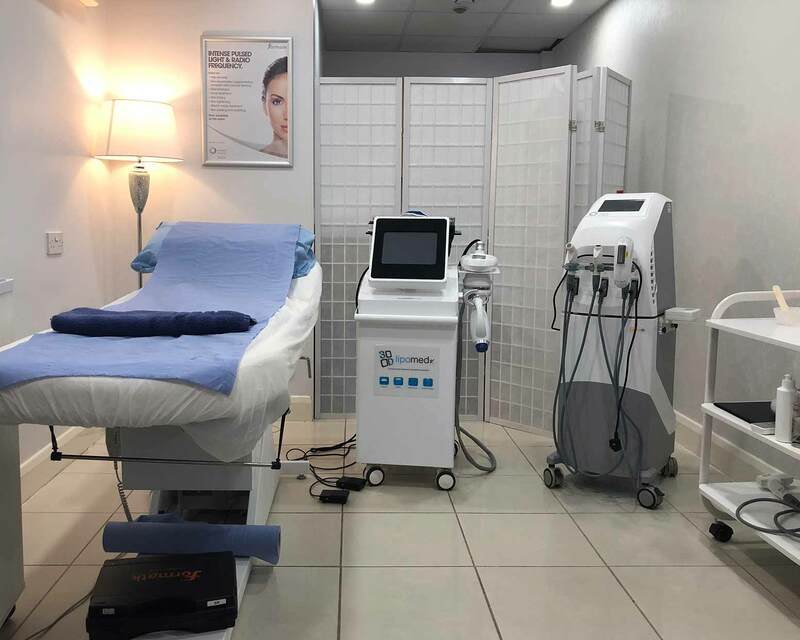 Our approachable, clinically-trained staff are on hand to ensure our clients feel confident and relaxed throughout their body aesthetic journey; from initial consultation to aftercare. And, just because we offer clinically approved treatments we don’t believe our environment needs to have a clinical feel. 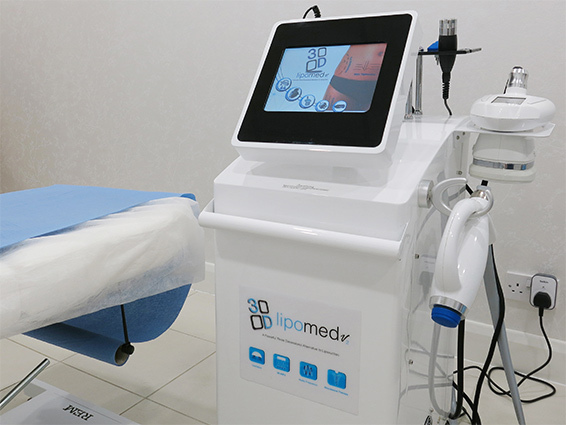 Our clients can feel completely at ease in modern, luxury surroundings as they benefit from our state of the art non invasive technology. 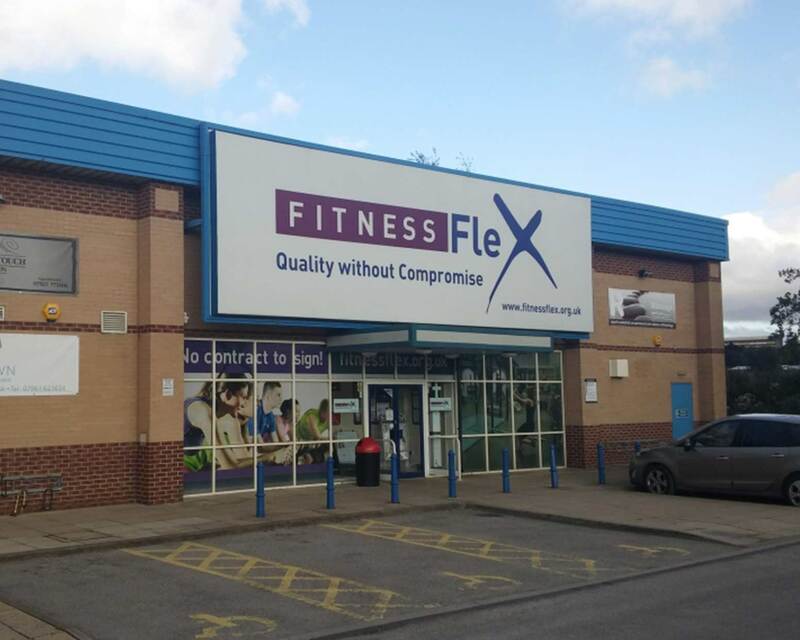 We’re located above Fitness Flex, just 20 minutes away from Leeds city centre, with ample free parking!